Sadly, AirPower now resides in a shallow grave. Frankly, it looked too good to be true at the time. And after a year of avoiding the subject, Apple confirmed today that AirPower will never caress the backside of your iPhone, Apple Watch and AirPods at the same time. This is an unofficial guide to why AirPower failed. The decision to cancel AirPower is probably one of the most shocking turns of events for an announced Apple product in probably forever. One of Steve Jobs’ favorite quotes was “real artists ship!” The idea behind that was that everyone has ideas, but if you’re a true artist you actually deliver your ideas. You ship them. You don’t put your grand ideas on display until you are actually ready to deliver. Apple failed this time. What was wrong with AirPower? Basically, Apple wanted to make AirPower, but the laws of physics took over and prevented it. You see, most wireless charging mats have only one power-generating coil. Some specialized chargers offer two coils, placed far apart. Apple tried to put three or more charging coils into one pad so you could place your device anywhere and it would start charging. For now, this just simply isn’t possible. 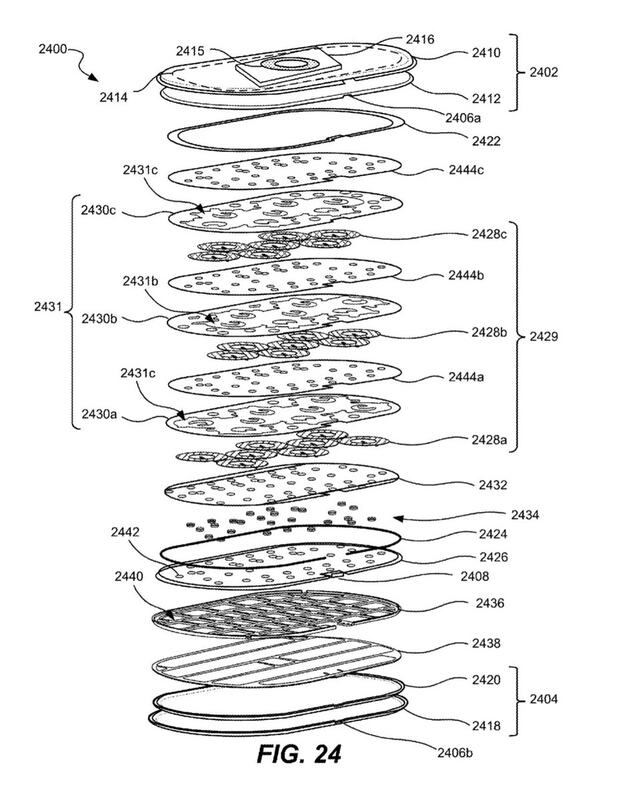 One of the many patents related to AirPower. Either Apple went into full production and found out the failure rate was so high that AirPower wasn’t worth making, or there were some legitimate safety issues akin to the exploding Galaxy Note 7. We might never know the full story. Not really. The list of products Apple announced and failed to deliver is pretty short. There was a promise to make FaceTime open source that still hasn’t happened. Once upon a time, Apple revealed the Copland OS for Macs that never launched. 64-bit Carbon is another super-nerdy Apple product that never came out. Apple also faced a tough time producing a white iPhone 4, but that eventually made it to the public months late. AirPower’s high-profile failure to launch is practically unprecedented. What made AirPower so special/hard to make? 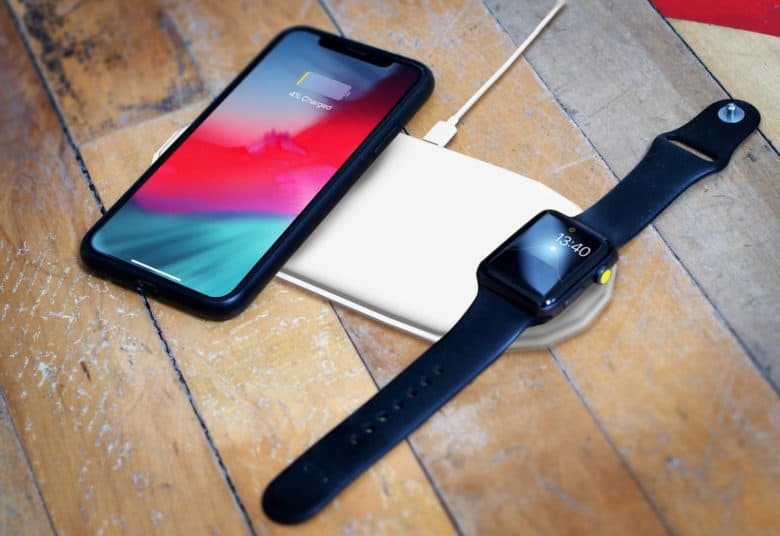 A couple of companies have come out with charging pads that can handle multiple devices, so it seems like AirPower should have been easy, right? The key AirPower feature was that you would be able to place multiple devices anywhere on the pad and they would charge. With other pads, you must put devices on a specific spot to get the juice flowing. Apple’s ambition to make AirPower ridiculously easy to use pretty much proved its undoing. For now, Apple is totally out of the wireless charging pad game. It’s possible Cupertino could eventually make a simple charger that handles one or two devices.But given how much Apple wants to stand out from the competition, that seems unlikely. If you’re looking for a good AirPower alternative, though, we’ve got a few recommendations for you.